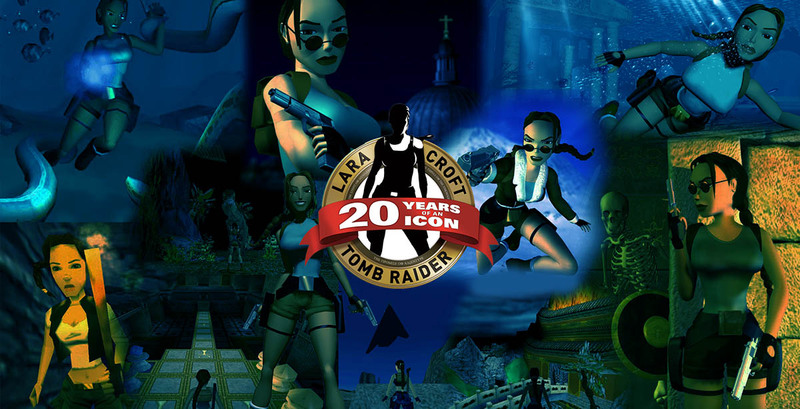 In the spirit of the 20th anniversary of the franchise a bunch of brand new yet classic (using original or close to original texture and object sets from TR 1-5) Tomb Raider custom levels have been released lately by really talented builders! Don't miss them, we're providing you with their stories (if available) and download links. Tomb Raider Archives Volume 1 on Sale Now! 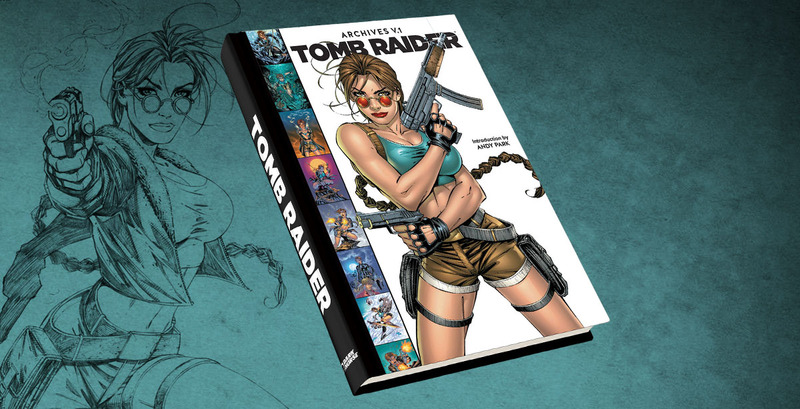 Tomb Raider Archives Volume 1 is a deluxe hardcover tome that collects issues #1–15 of the 1999 Top Cow Tomb Raider series, featuring art from superstars such as Michael Turner, Marc Silvestri, David Finch, and Andy Park. 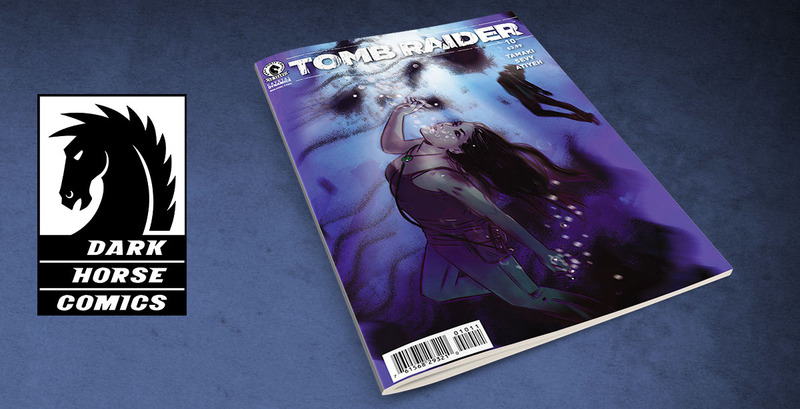 Written by Dan Jurgens, Tomb Raider Archives Volume 1 totals 384 full-color pages! 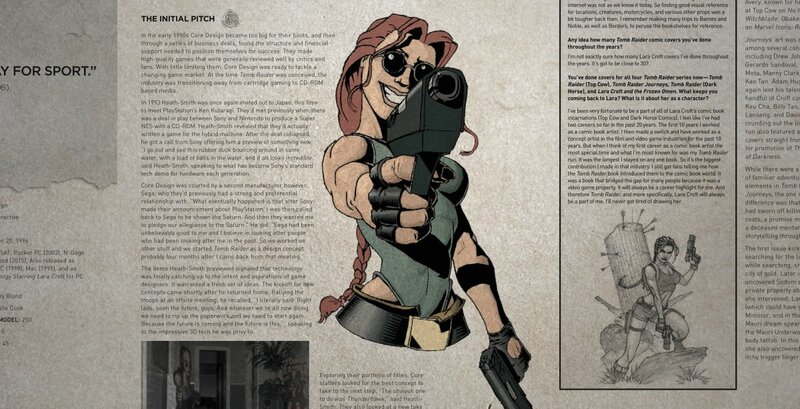 Tomb Raider Encyclopedia - Download it Now! Virtual Lara has written an encyclopedia that contains over 4585 (!!!) 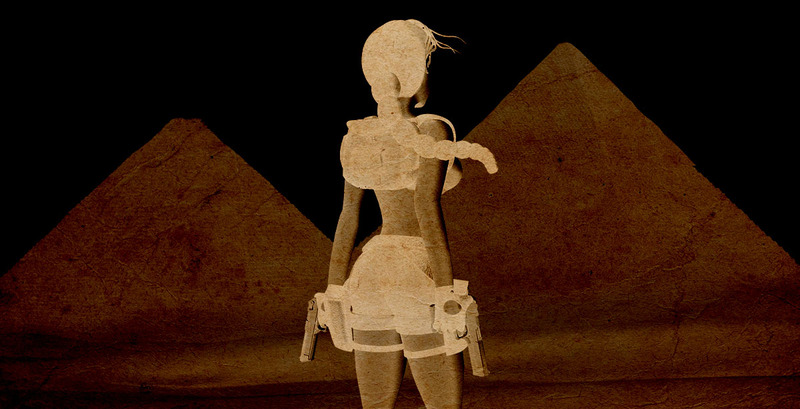 entries on all the Tomb Raider games, movies, models, comics and a lot more! This tome is 863 pages long and the authors have put 4 years into reading, researching and typing it all up. Also, it's a great way to celebrate the 20th anniversary of the franchise! 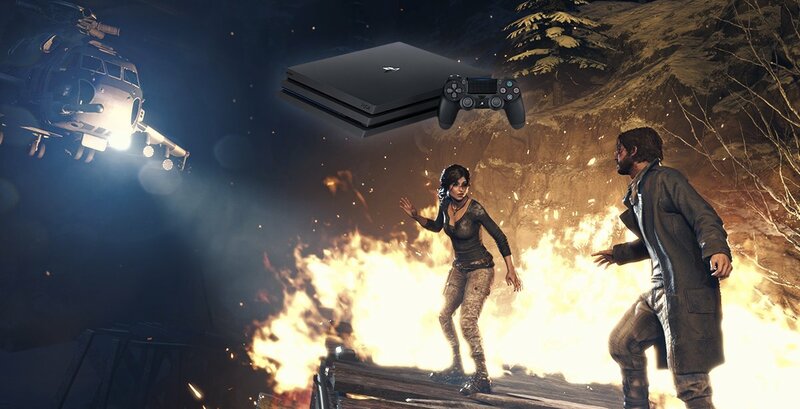 Rise of the Tomb Raider: 20 Year Celebration - Now on PS4 Pro! Sony's brand new (the world's most powerful) console - PS4 Pro - launches today worldwide! Offering dynamic 4K quality visuals, vibrant, lifelike colours supported by HDR technology, smoother performance and faster frame rates. 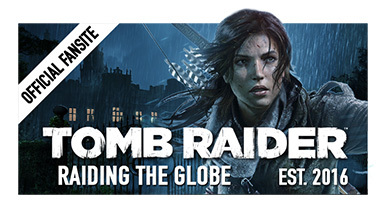 And what's more, it supports Rise of the Tomb Raider: 20 Year Celebration too! Since it looks like we won't get an official Tomb Raider 2 remake by Crystal Dynamics anytime soon, a groundbreaking "revisit" for Tomb Raider II: The Dagger of Xian is already in the works by a fan, and yes, it will be met with all the today's standards! We have collected the latest information you can't miss. 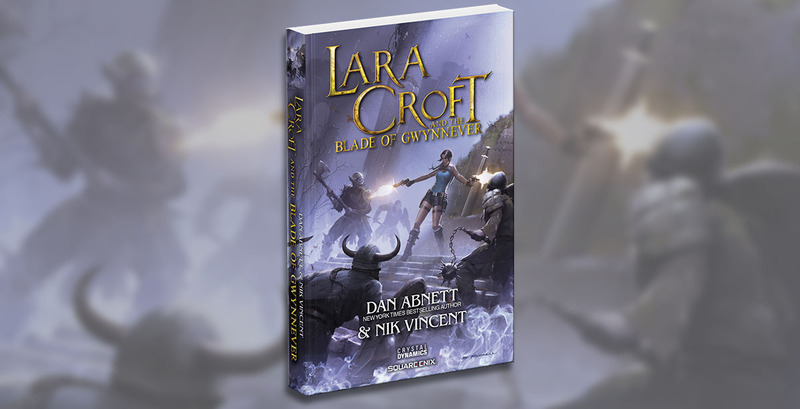 'Lara Croft and the Blade of Gwynnever' Hits Bookshelves! The "other" Lara Croft's latest adventure is now on sale! Lara Croft and Blade of Gwynnever is a stand-alone novel features dual-pistol wielding action and sharp wit to please nostalgic fans of the franchise! Written in conjunction with Crystal Dynamics and penned by Dan Abnett, a bestselling novelist and comics writer. '20 Years of Tomb Raider' Book in Stores Now! Secure your copy of '20 Years of Tomb Raider: Digging up the Past, Defining the Future' now and celebrate two decades of our favourite franchise with this premium tome written through 360 pages by Crystal Dynamics' Senior Community Manager (and long time super fan) Meagan Marie - published by Prima Games!